With the increasing demand for digital purchases companies have to comply with consumer-friendly return policies. 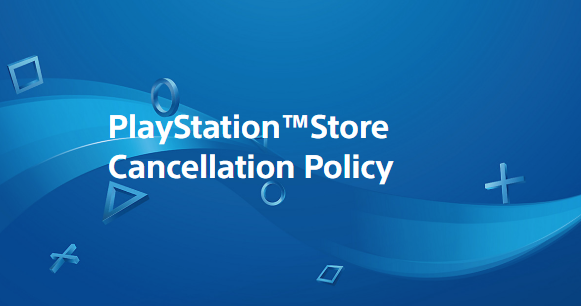 Sony has had more of the negative refund policy within the gaming industry but has decided to change it. Such as allowing customers to return games that haven't downloaded or streamed the game for 14 days. The details are available below. Refunding digital purchases has been a long and heated debate between consumers and companies. Steam has a very popular system that more companies are adapting.